Gemma Joined UCLB in January 2013. As Personal Assistant & Office/Facilities Manager, Gemma is responsible for management of the reception and administration team as well as day to day management of the office and the overseeing of estates and facilities functions. Gemma also provides cover for the Managing Director’s personal assistant during their absence. 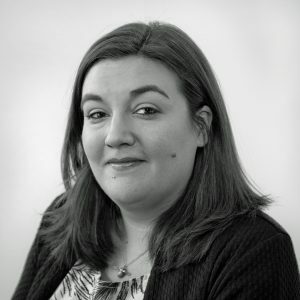 Gemma has over 10 years’ experience of office and administration management. Gemma is the Personal Assistant for the Director of Finance and Company Secretary as well as the Director of Physical Sciences, Engineering, Built Environment & Social Sciences.